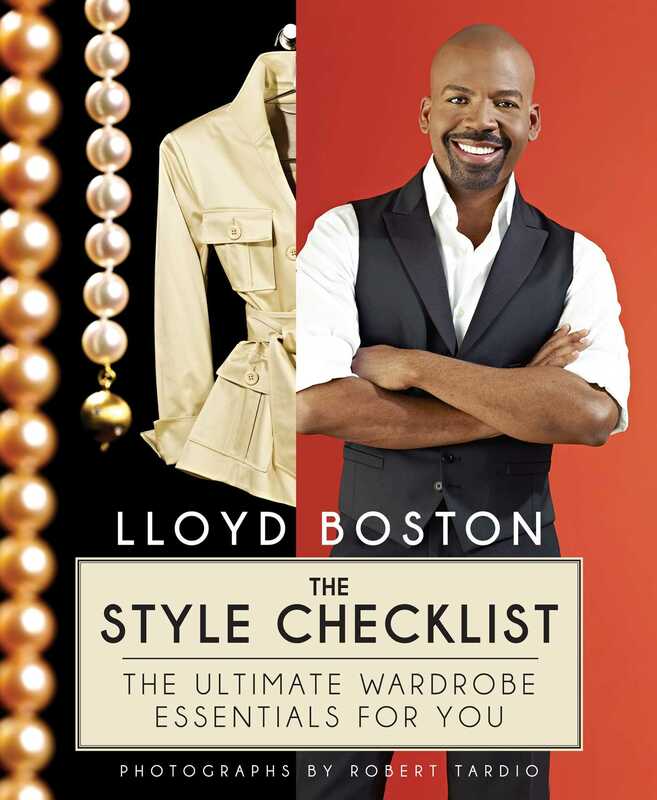 LLOYD BOSTON is a top TV Style Expert, Television Host, and the author of three popular style books--including Before You Put That On. He's been a regular on-air style contributor for NBC Today with over 150 segments to his credit, and made several appearances on Oprah, The View, and CNN. 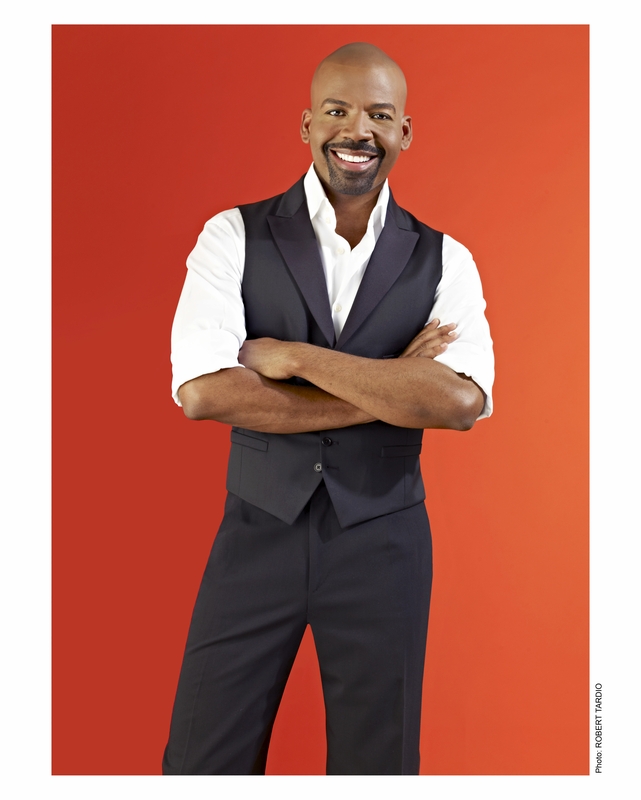 An original host on the STYLE Network, Lloyd has also been the host of his own show, Closet Cases, and several specials for the Fine Living Network and HGTV. He is currently the voice of the red carpet for NBCs EXTRA and the exclusive Style Guy for Jones New York helping women to craft their style. Lloyd splits his time between New York and Los Angeles.